should Olympic gold medal winners be taxed? believe it or not, president Obama actually did something that I agree with [yes, I will wait while you get up off the floor] and that is supporting a measure that would exempt US Olympians are being taxed on their prizes, which could range from $25,000 for gold medal, $15,000 for silver and $10,000 for bronze. Plus, more news to talk about than I could possibly list here. 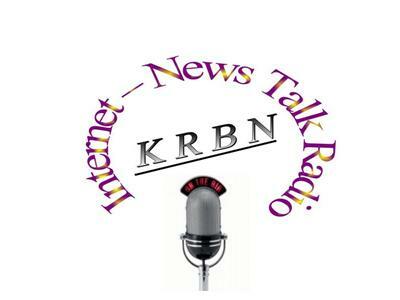 Hope you would join us this Monday, August 6, 2012 1 PM Pacific time 646-721-9887 and as always e-mail talk@KRBNradio.com.